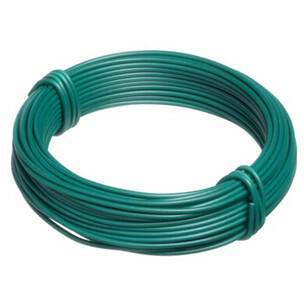 PVC Coated Wire is also called Vinly Coated Wire. 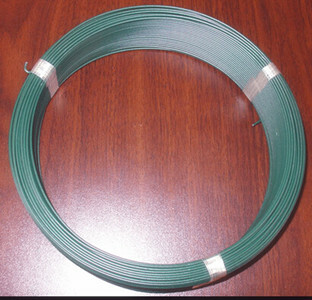 It is made of galvanized or plain Iron Wire inner, while outer is vinly coated.In terms of packing , i t has big weight of 500 to 800 kg per coil, or small coil of 2.5kg, 5kg, 10kg etc.The PVC Coated Wire can used for making fence or ideal for tying ,fixing, training and supporting. 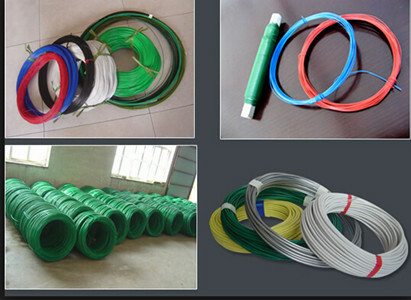 Many kinds are shown, pvc coated wire with spring coiling, pvc coated wire on axe, or on wood rod, we can also make according to customer's request. Looking for ideal Vinly Coated Wire Manufacturer & supplier ? We have a wide selection at great prices to help you get creative. 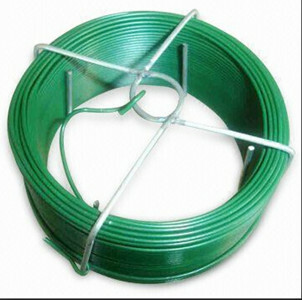 All the Green PVC Coated Wire are quality guaranteed. 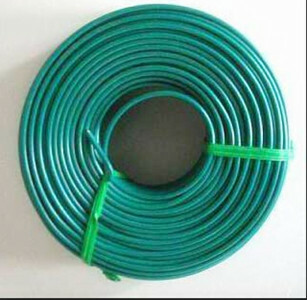 We are China Origin Factory of Close Packed PVC Coated Wire. If you have any question, please feel free to contact us.